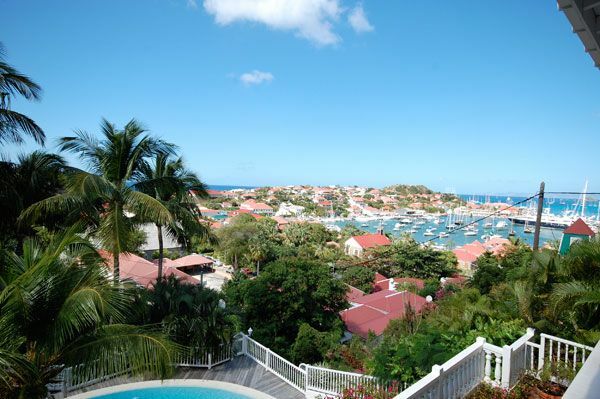 CCA2 is a beautiful recently renewed apartment situated in the very elegant residence Colony Club in Gustavia, St Barths. 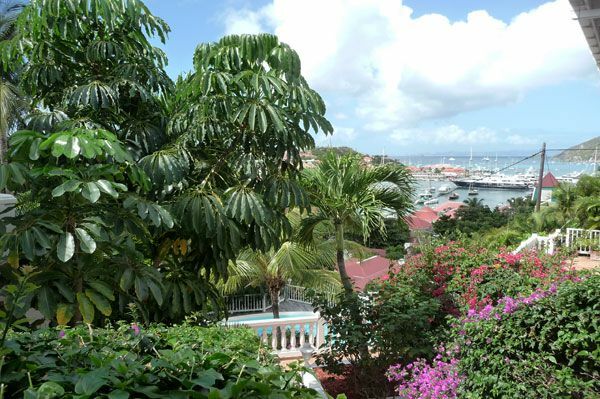 Located on the heights of the city, the residence enjoys an exceptional view on the harbour, it is surrounded with a very beautiful tropical garden, with a beautiful swimming pool. 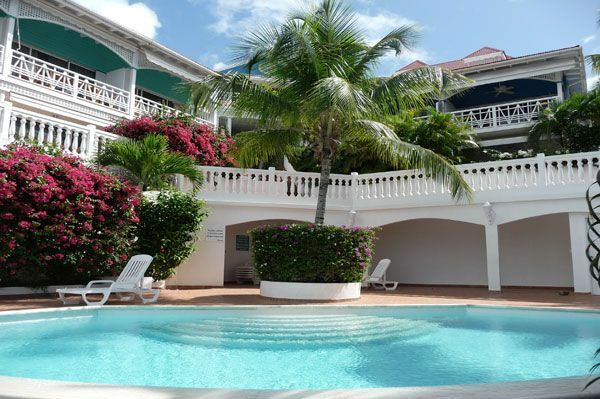 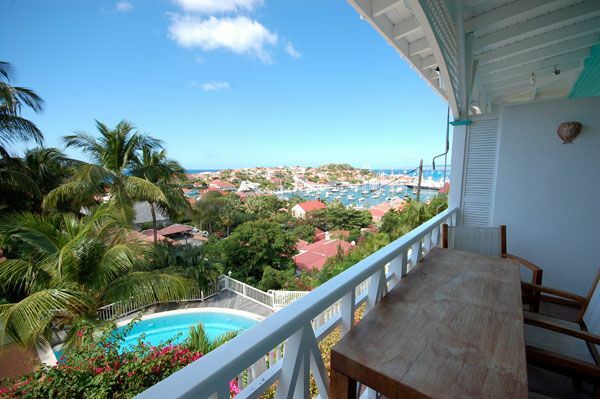 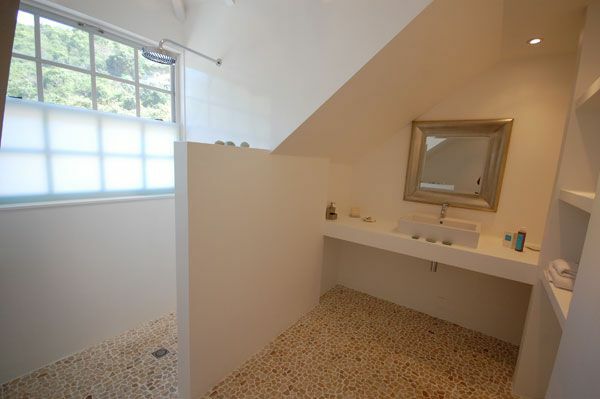 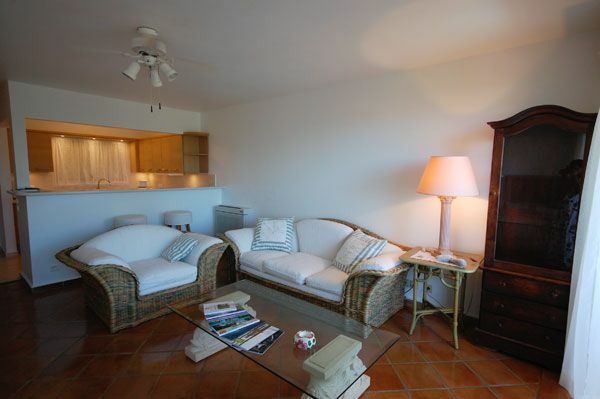 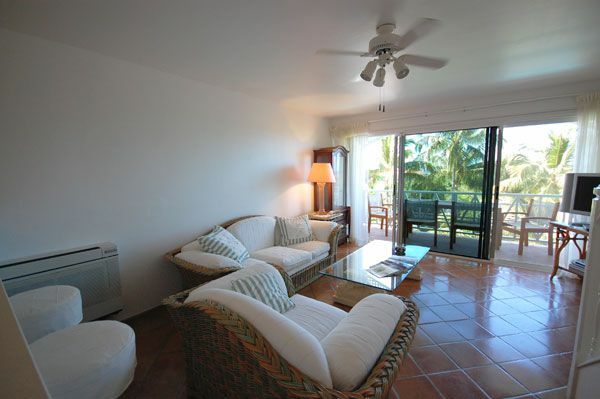 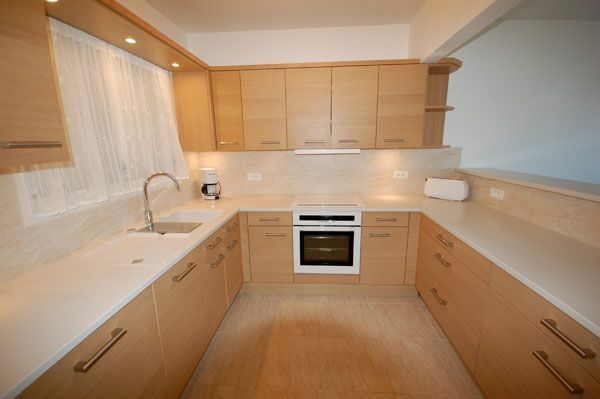 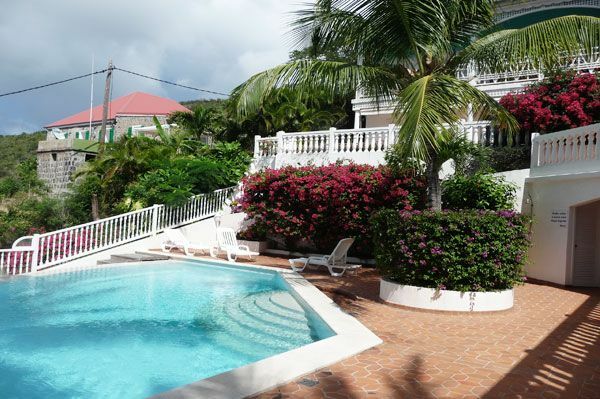 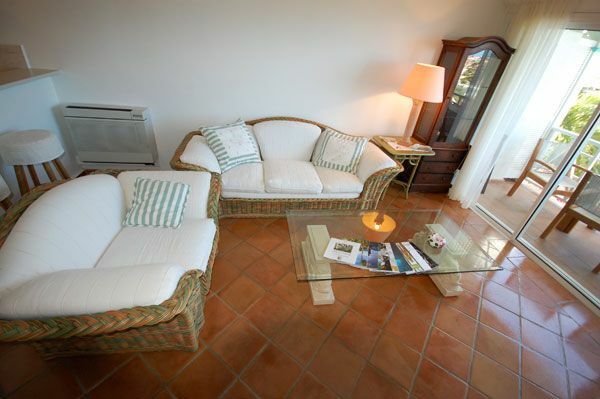 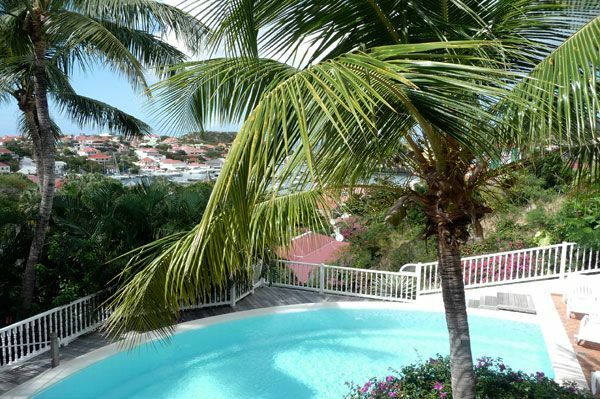 Walking distance to shops and restaurants of Gustavia, as well as Shell Beach. 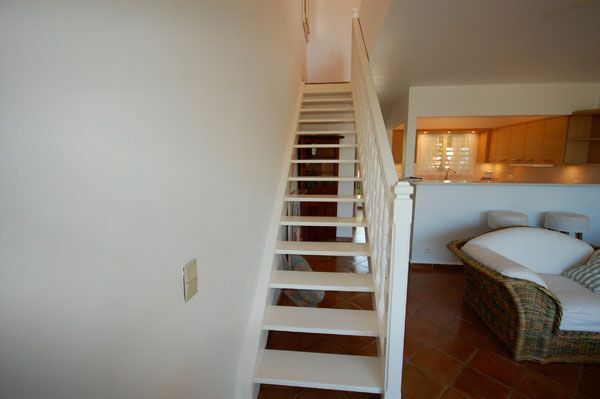 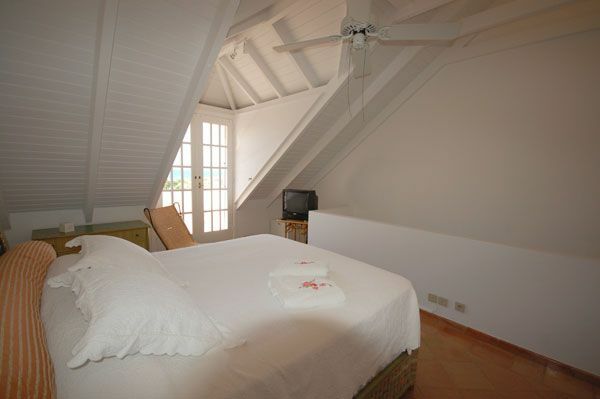 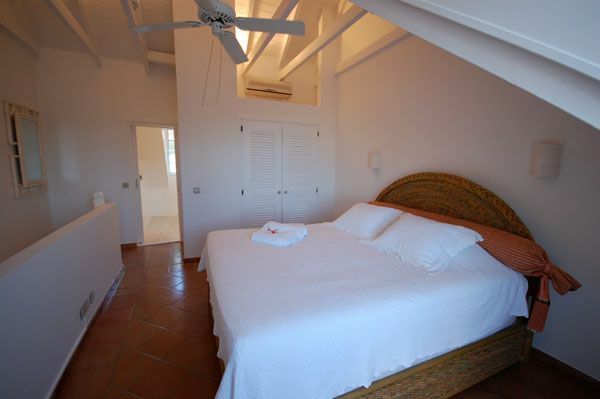 The bed is located on the upper level and opens onto a terrace with harbour view.